Perfect for outdoor entertaining or just bringing in a little more fresh air, adding a staging door just adds to the livability of your solarium, sunroom, or conservatory. While a sunroom allows you to enjoy the outdoors while still indoors, a staging door will bring the two together. These doors act like small garage doors, lifting up and out of the way. These doors can be made with different materials, panels, and number of windows. 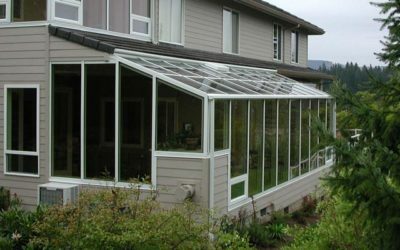 Aluminum, steel, even wood can be painted or stained to match the aesthetic of your sunroom, conservatory, or solarium. 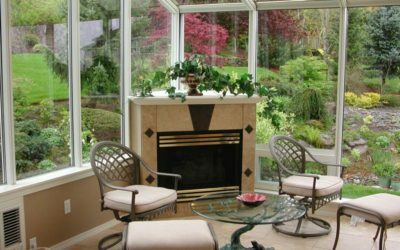 Although sunrooms are designed to let the sun shine in, different styles of glass can be used for added privacy. Roll up doors immediately make the backyard a part of the sunroom. The ease of use of roll up doors make it a popular choice in areas where the weather allows for opening up the entire sunroom on a consistent basis. Want just a little more fresh air in your sunroom, solarium, or conservatory? A folding door may be just what you’re looking for. There a couple of options for folding doors, either an “accordion” style or each panel acting by itself. These doors allow you to open up the area as little – or as much – as you want. 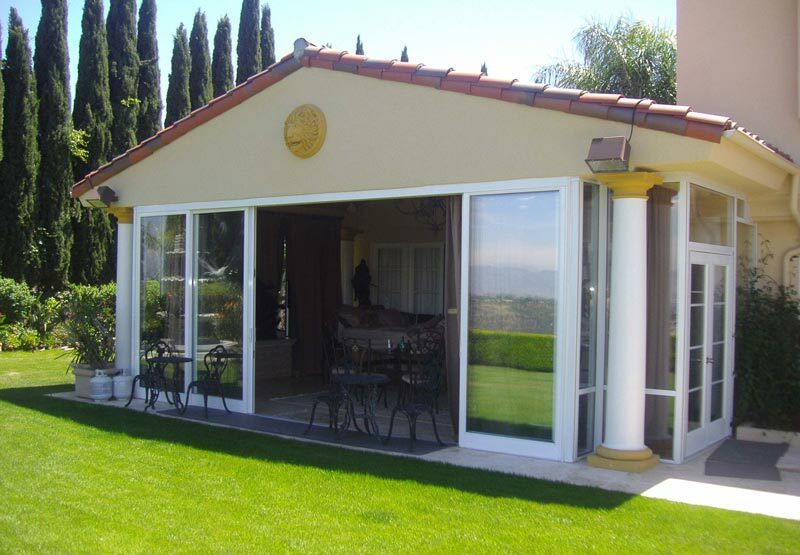 Depending on the size of your outdoor room, these folding doors can have, three, four, or more panels that can be opened to the ideal size. Like all of Global Solarium products, these doors can be built with wood, aluminum, or steel materials with several styles of windows. Another option for bringing the outdoors in (or the inside out) are sliding doors. These give the homeowner the power to open the doors to the exact opening they want, large or small. These doors can be made in several styles, with multiple sliding door panels. For a rustic look, barn doors can be installed to mimic an older-style home. But sliding doors can also be offered in more contemporary, sleek look as well. Open either one or both doors to create as much airflow as you need. A more traditional door, french doors are easy to operate and look great. These doors can be made to match the rest of the sunroom or conservatory – right down to the style of materials and glass panels. Global Solarium outdoor rooms bring all the comfort of the indoors outdoor. But on those days when you want to blur the lines even more, staging doors are the answer. 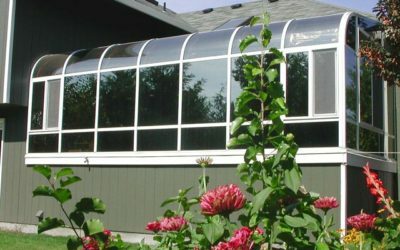 Global Solariums uses only experienced craftsman and durable materials in their solariums, sunrooms, and conservatories – allowing you to enjoy the outdoors season after season, year after year. Contact us today for more information on staging doors or any of our many sunrooms.